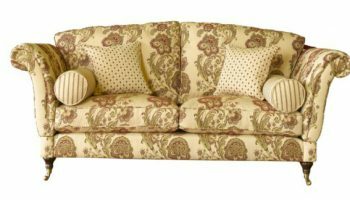 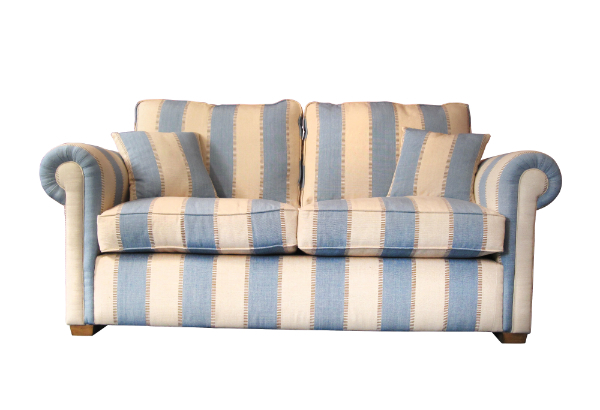 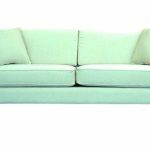 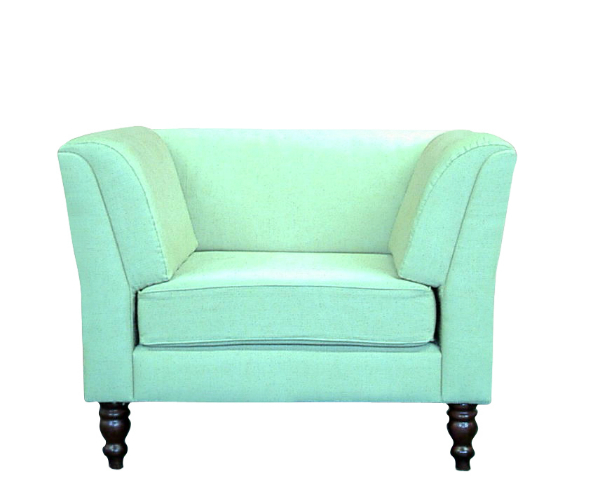 Wharton sofa in fabric or leather | Handmade sofas made to order and delivered anywhere in UK. 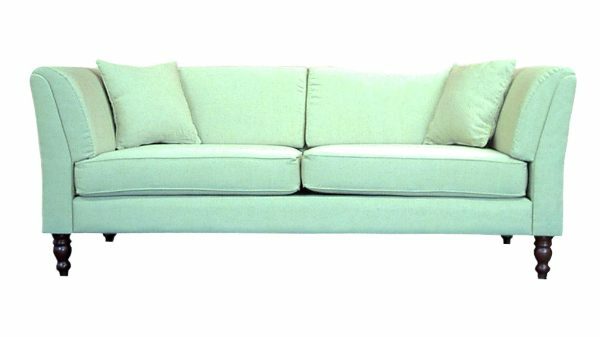 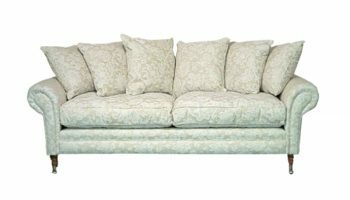 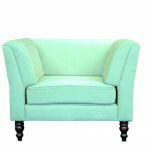 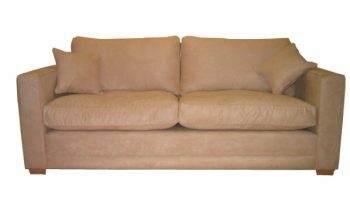 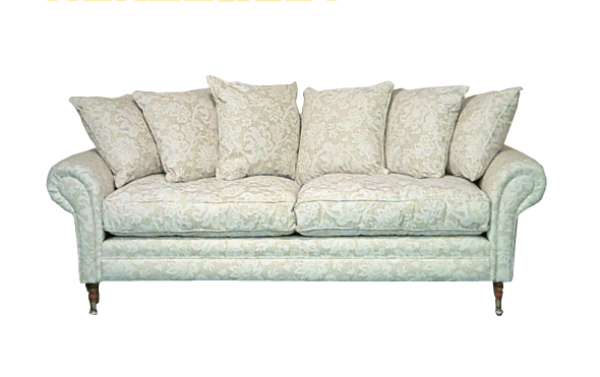 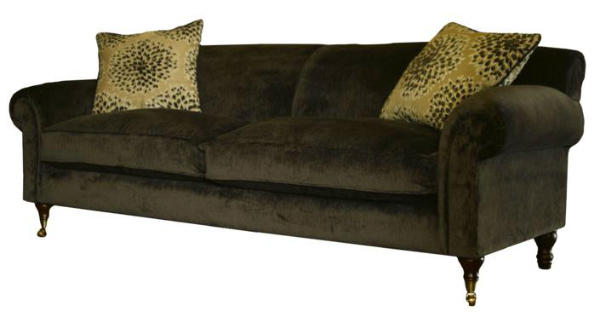 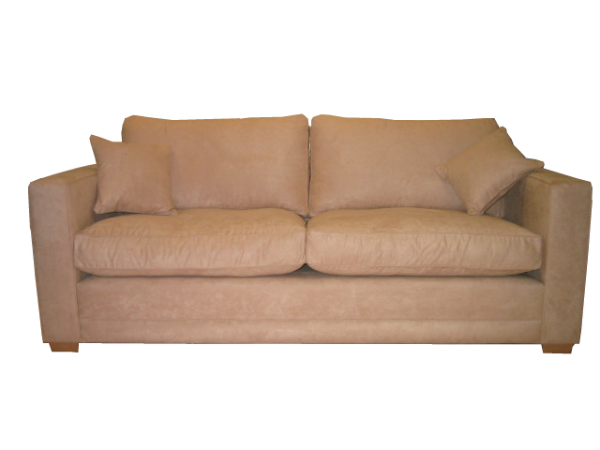 A very stylish and compact style including a low back with fixed cushions and turned legs. 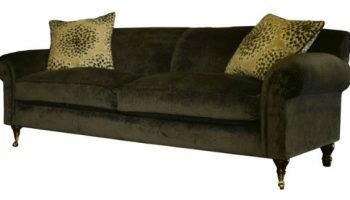 Leather and fabric mixed versions are also available. 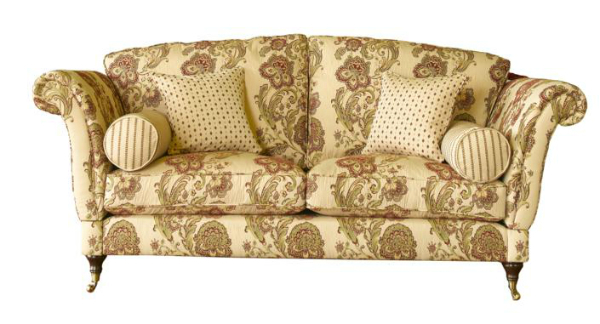 Available with variety of wooden feet/legs in different finishes or metal. 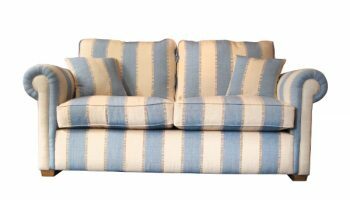 Also available as a corner sofa with modification.